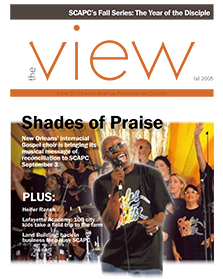 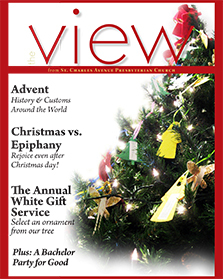 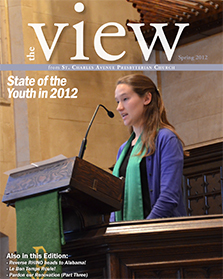 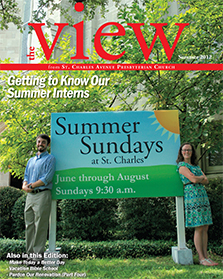 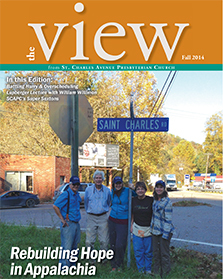 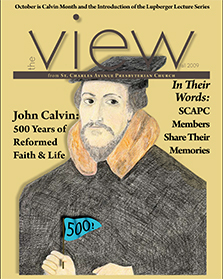 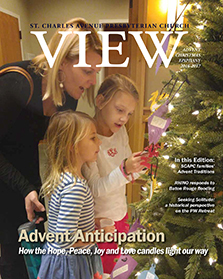 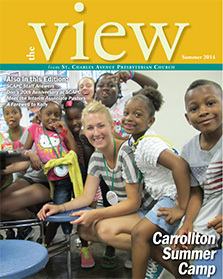 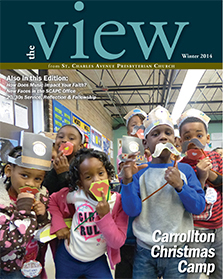 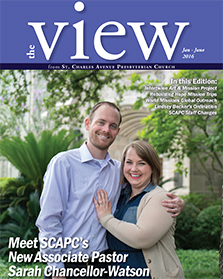 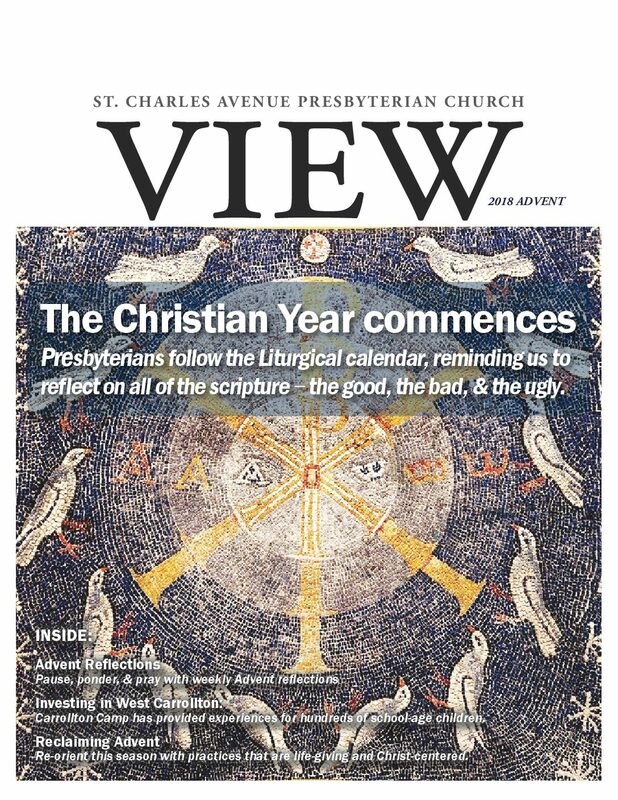 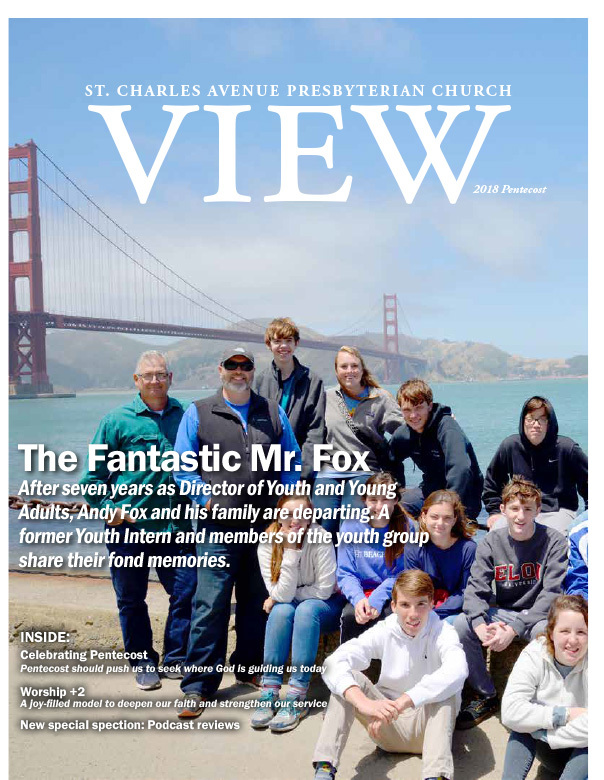 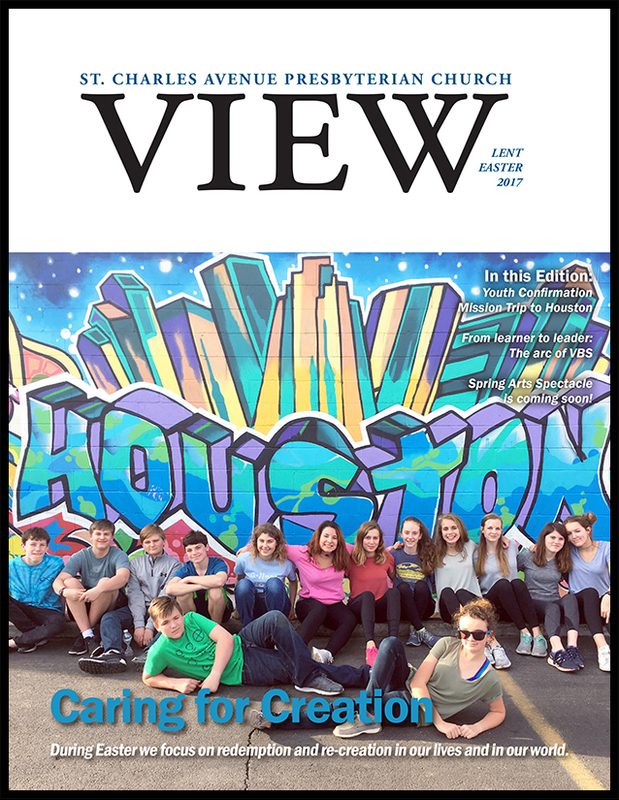 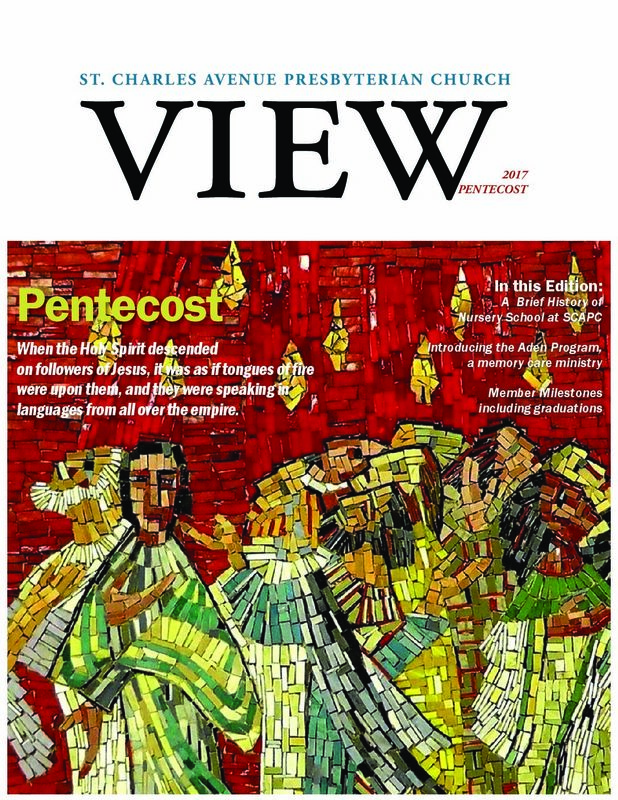 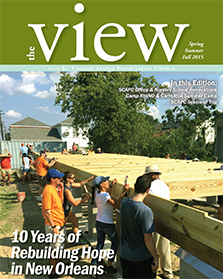 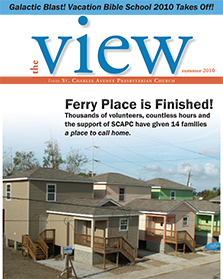 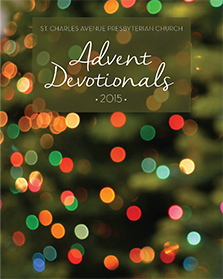 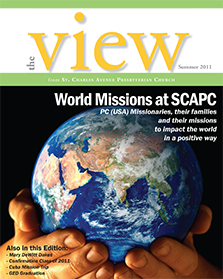 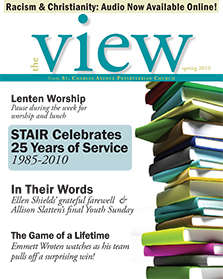 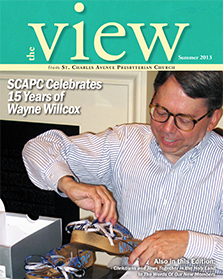 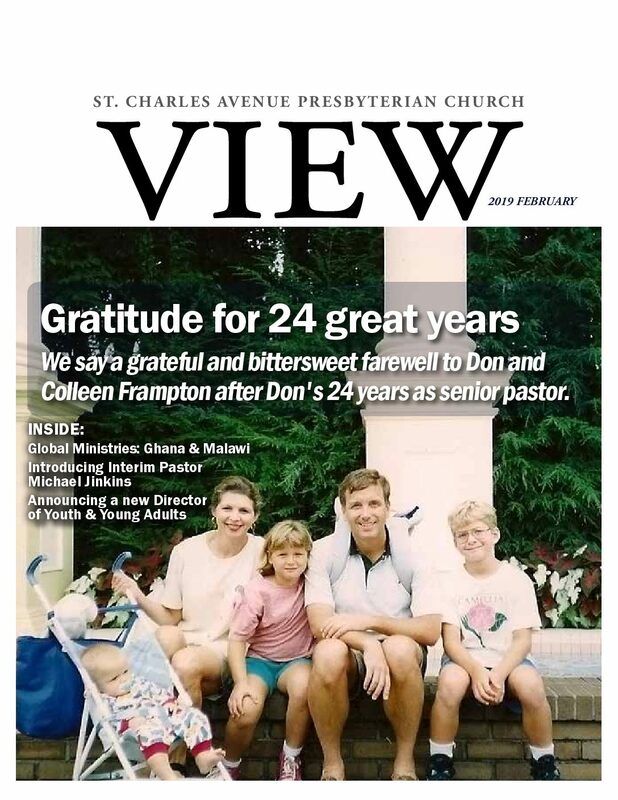 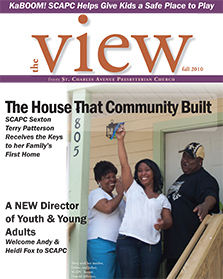 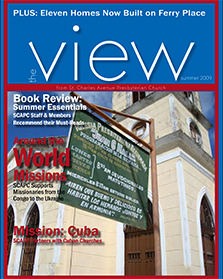 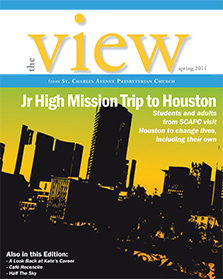 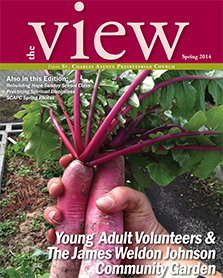 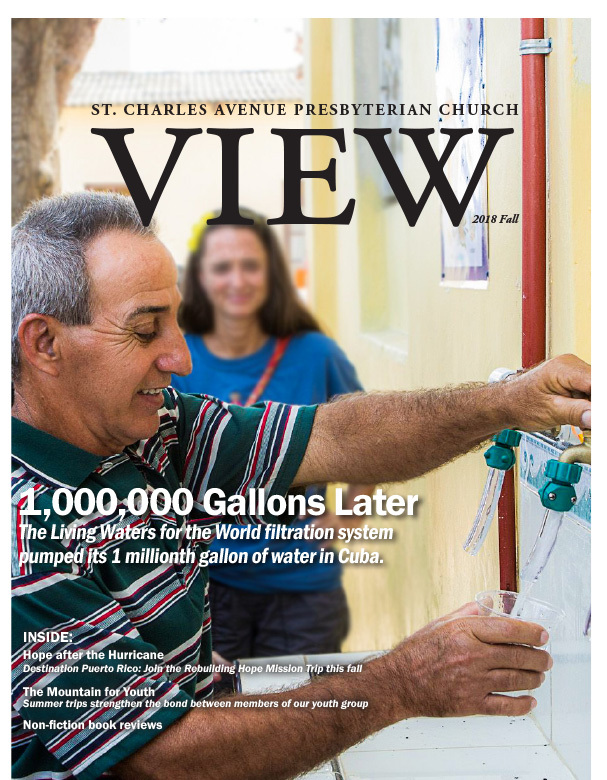 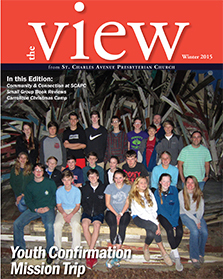 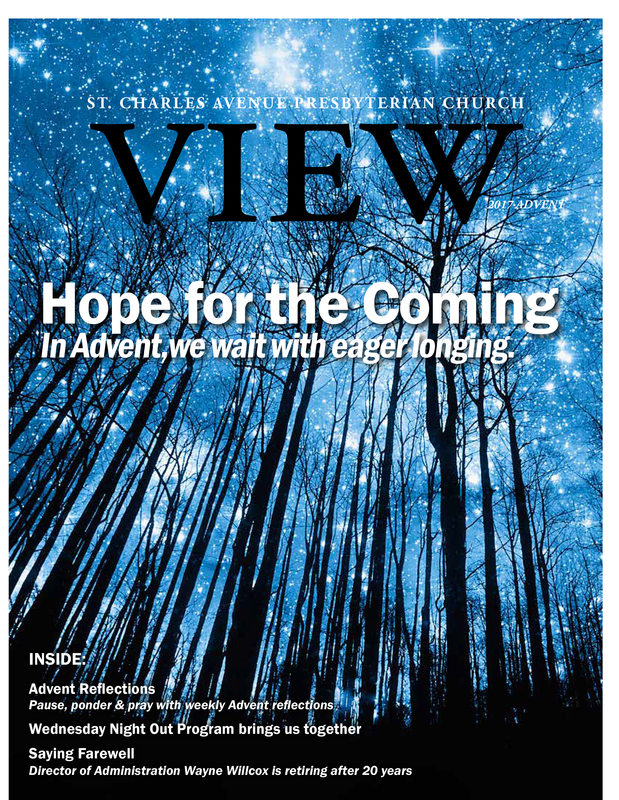 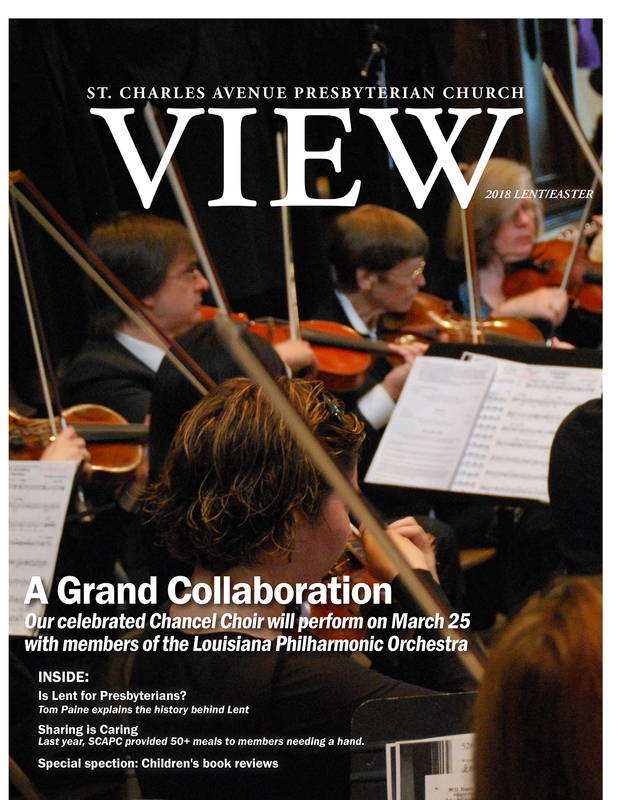 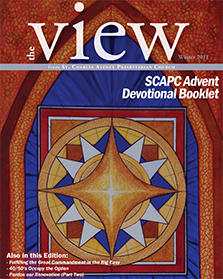 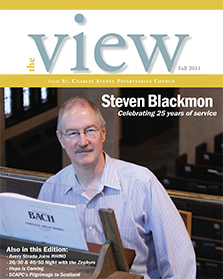 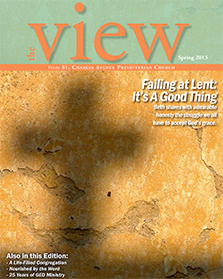 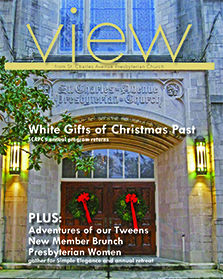 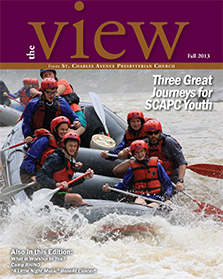 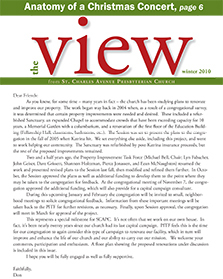 One of the great resources that our church produces is a quarterly magazine publication called, The View from St. Charles Avenue. 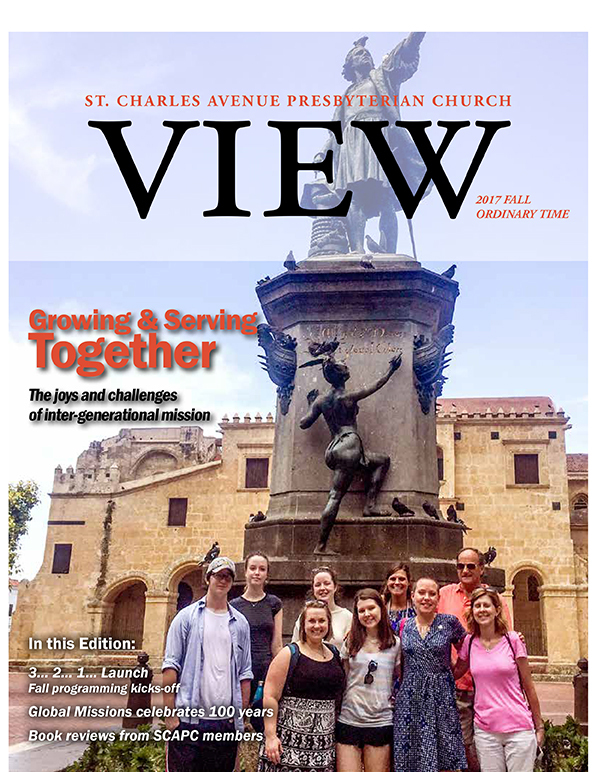 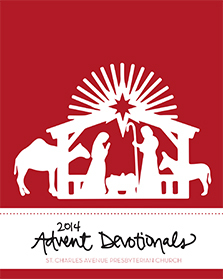 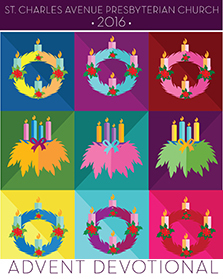 This publication includes articles on events/programming in our church, our mission work, resources for spiritual development, along with deep and meaningful insight by our church members. 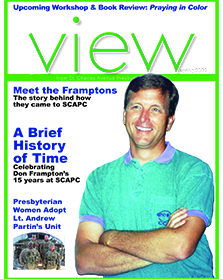 Browse through past issues by clicking on the images below.